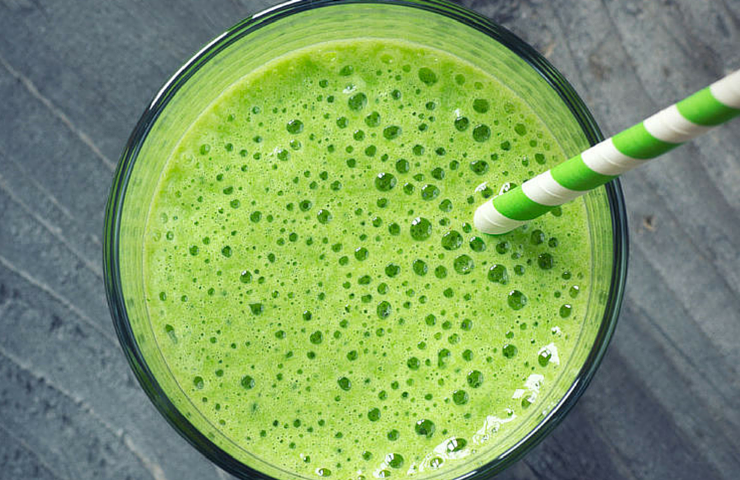 People are under the impression that making fresh, green smoothies every day — you know, the kind bursting with lettuce, dark greens, fruit and vegetables — is expensive. They buy a ton of produce and watch it go bad after a few days. Here’s a secret: one of the best ways to save on produce is to freeze it and drink it in the form of smoothies. Here’s another secret: It’s super low-tech. All you need are a good blender and freezing containers. These Martha Stewart silicone ice cube trays are a cool shade and make it easy to pop the finished product out and into freezer bags. The Vitamix Professional Series 750 Blender is the gold standard for power. While it’s among the most expensive, it lasts for years and can also be used to make soups, nut butters and more. The Ninja NJ600 Professional Blender offers 1,000 watts of blending power, plus cord storage. It’s a wedding registry favorite! The NutriBullet Pro NB90901 900-Watt Professional Series by Magic Bullet offers a compact and convenient way to mix everyday smoothies to take on the go. Look for sales in the Macy’s Kitchen Department. First, save money on produce by using grocery comparison apps and hitting your local farmer’s market. Save some for salads and fresh veggies for the week to come, and then freeze the rest for smoothies. Butter lettuce and watercress make wonderful smoothies and freeze well. You can even freeze bananas and avocados. If you don’t have ice cube trays, silicone cupcake molds work, too. Simply process greens separately or in combinations with water or juice to a fine slurry, and freeze the mixture. The frozen liquid insulates the produce against damage, and studies show frozen is just as healthy as fresh. Pop the cubes out and store in marked bags in the freezer. Add cubes of your choice, plus fresh or frozen fruit, to your blender at night. Refrigerate the container. By the morning, the consistency is just right. Fortify your smoothies with yogurt or a nut milk; a spoonful of nut butter or tahini (sesame paste) for protein; maple syrup, agave or honey; and hemp hearts. Smoothies are very much a matter of personal taste, but when you freeze ingredients separately, it’s easy to create new combinations with no waste. And you don’t have to worry that the one ingredient you crave has gone bad in the crisper. The possibilities are endless, as well as cheaper and waste-free, when you freeze your ingredients!